Do you want to completely change a room into a fairytale event or just add a breathtaking backdrop to set the mood….. It can be done with DRAPES! 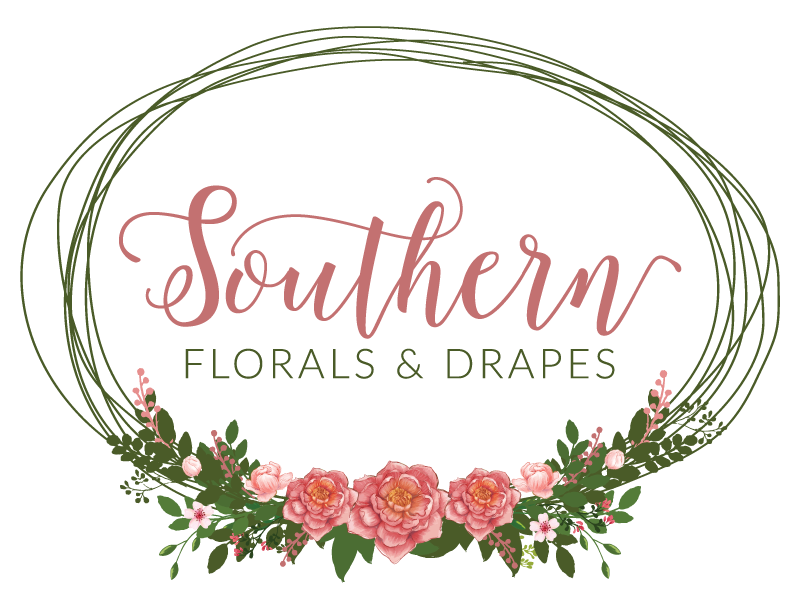 We offer ceiling-scapes, canopies, center drapes and backdrops in all types of color, beading and lights in the Macon Ga, and the general Middle Georgia area. From Short to Tall we can do it all with charm and elegance!